Indispensable, fast setting, multi-purpose, emergency repair material. Liquid Granite is an amazing floor repair material that sets in minutes and adheres to a wide range of building materials including concrete, metal and asphalt. Or email us about Liquid Granite here. 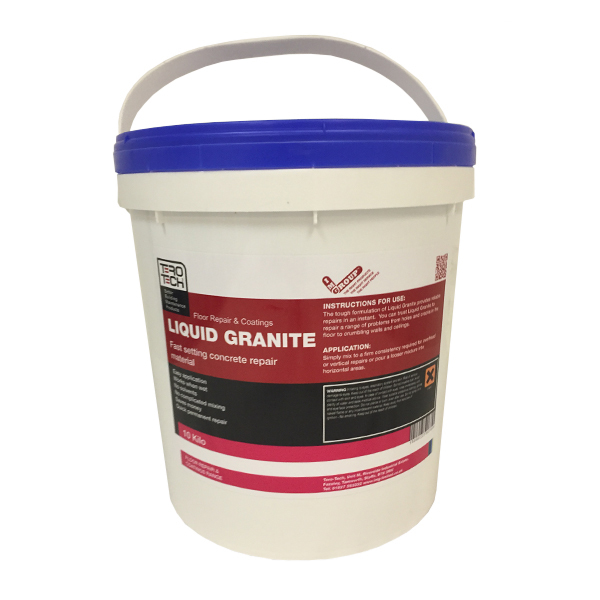 The tough formulation of Liquid Granite provides reliable repairs in minutes. You can trust Liquid Granite to repair a range of problems from holes and cracks in the floor to crumbling walls, loose bolts and posts. Ideal for repairing ramps or making trip hazards safe in walkways. 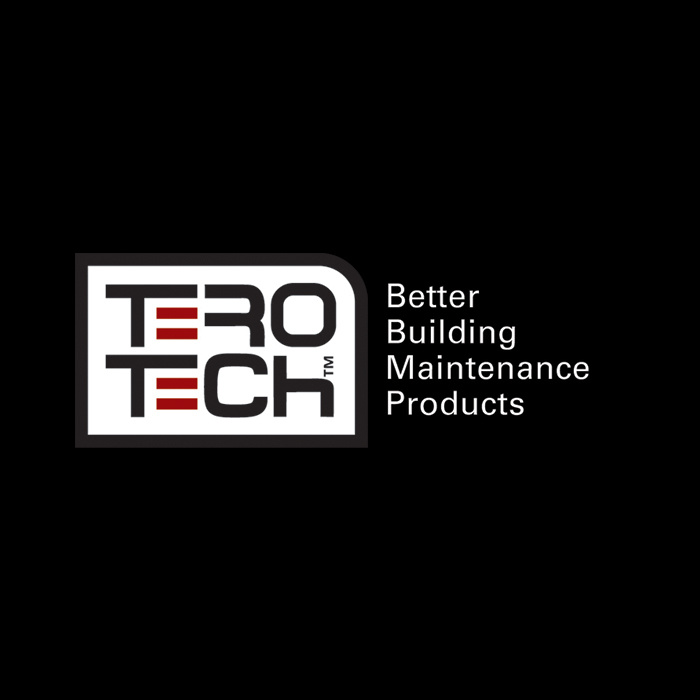 The re-bedding of raised manhole frames, rapid repairs to concrete surfaces and repairs to cold room areas. Key Features and Benefits of Liquid Granite? Sets as a permanent repair in minutes. Highly durable – high levels of tensile strength. Easy to use just add water, mix thoroughly and apply. Works in damp and wet conditions. 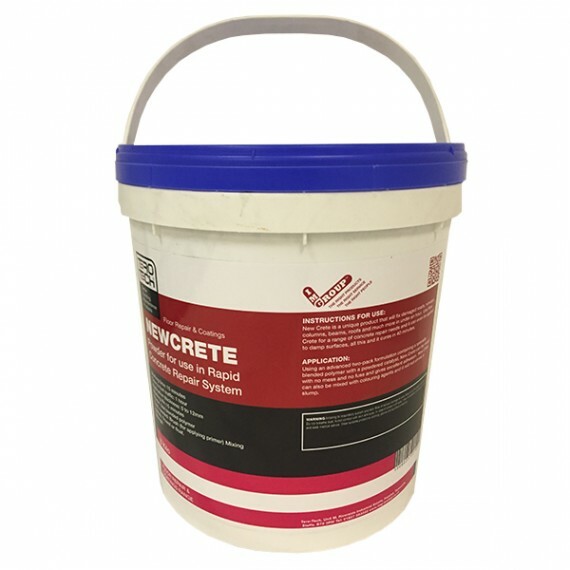 Use on concrete, brickwork, stone and asphalt. Repair walls, floors, columns, loose posts and bolt fixings.